It is free to place a classified advertisment for UKFA members. However you must login or register first before you can submit your advert. 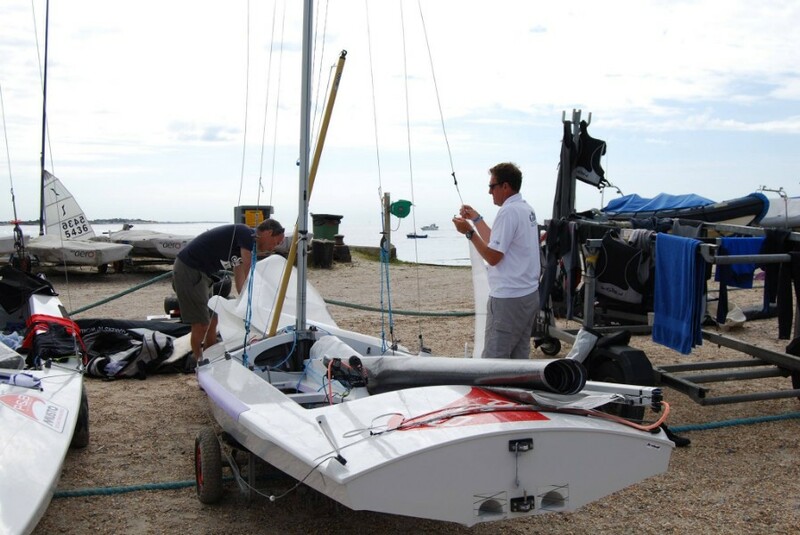 Cumulus Mast for Sale only used at 3 events and finished 6th at 2015 Worlds and 2016 Nationals. Mast completely Rigged with Trapzee Wires and Halyards. Fully Calibrated just put in your Boat and Start winning. Email if you need anymore details. Please note we have recently had several reports of fraudulent attempts to purchase Fireballs. This normally involves initial contact which looks genuine followed by an offer to purchase via a shipping company. The purchaser seems happy to collect your boat having not actually seen it. Payment is offered by bankers draft. Needless to say once the boat is sent the draft will bounce! Avoid! Once your item is sold, please delete the advert by logging onto the site & selecting your advert. An option to mark as sold will be presented to you. Many thanks. It is free to place a classified advertisement. However you must login or register first before you can submit your advert.